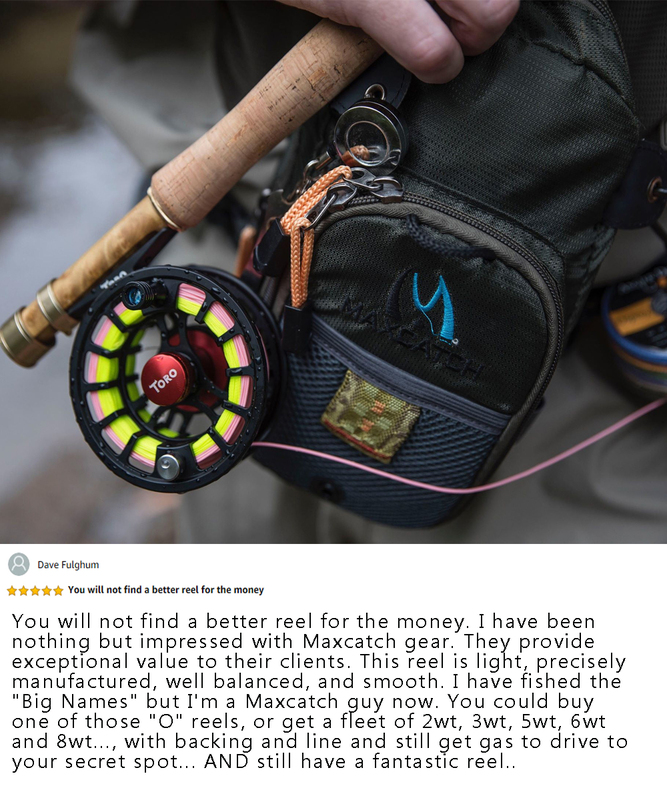 Founded in 2005, Maxcatch began life as one man’s dream, a dream of a world where everyone, regardless of their economic circumstances, has the opportunity to discover and embrace the wondrous and engaging sport of fly fishing. 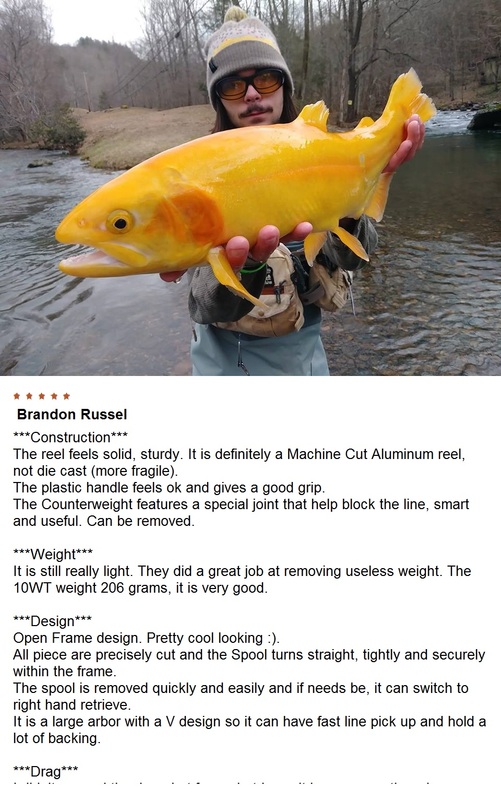 That man was and is Mr. Andrew An, CEO of Maxcatch Fishing. 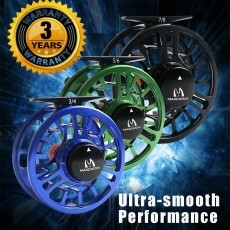 Starting in a garage with nought but a few tools, a dream, and a single product – a fly box handcrafted by himself – Maxcatch began to flourish, quickly escalating in size, scope and ambition. 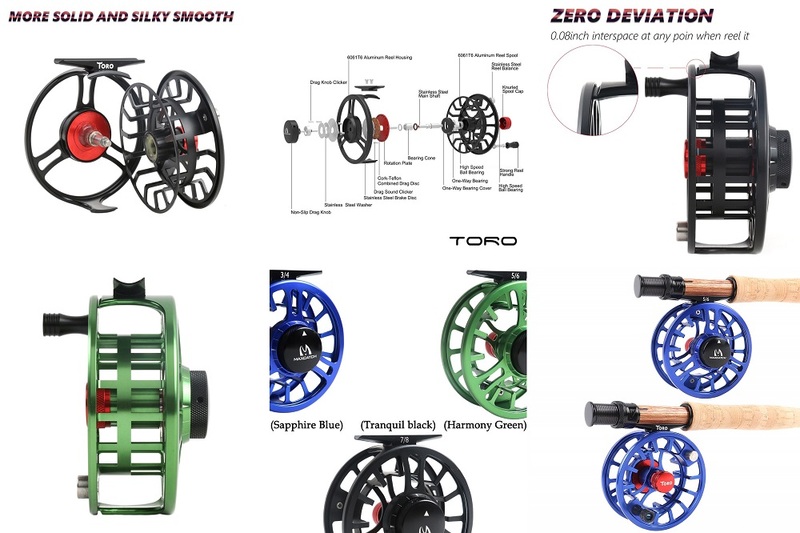 Within a few years our product catalog expanded significantly to accommodate the entirety of the fly fishing spectrum, with the company manufacturing and selling their own fly reels, rods, lines and clothing apparel – anything an up-and-coming fly angler could ever hope for. 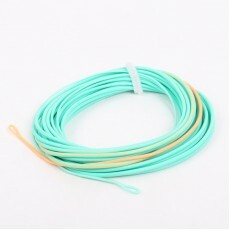 With success came expansion. The simple garage and workshop set up wasn’t enough. 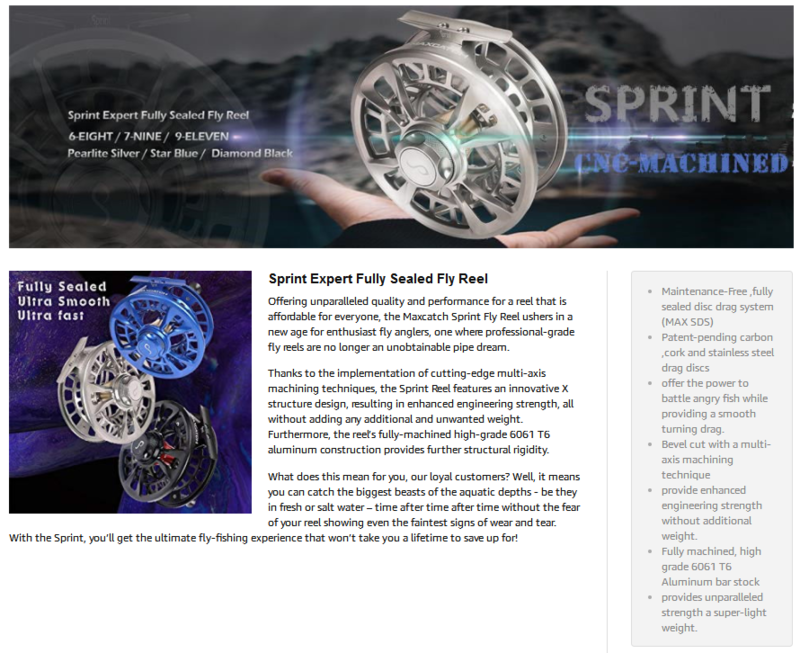 With a rapidly expanding customer base both at home and abroad, we knew it was time to rise above our humble beginnings, expand our team, and find a new home. 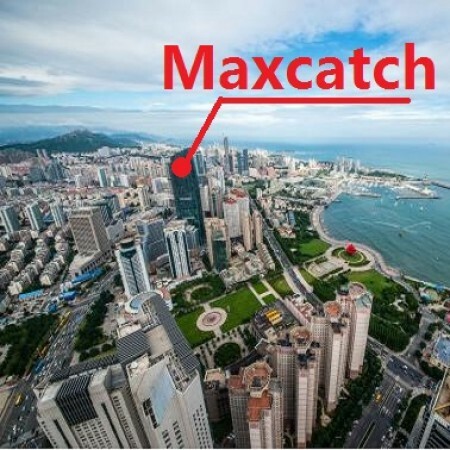 Currently situated in Qingdao’s dynamic central business district, Maxcatch has grown significantly over the last 13 years. 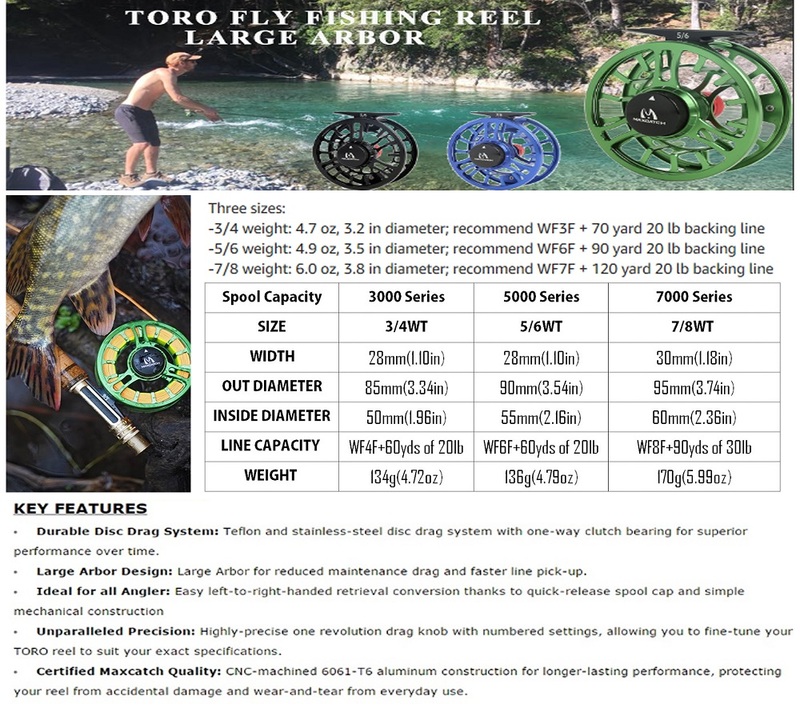 We now design, develop and manufacture industry-leading fly rods and reels, establishing ourselves as one of the leading fly fishing brands from China thanks to our factory-fresh prices, stringent quality control, and unparalleled customer support. 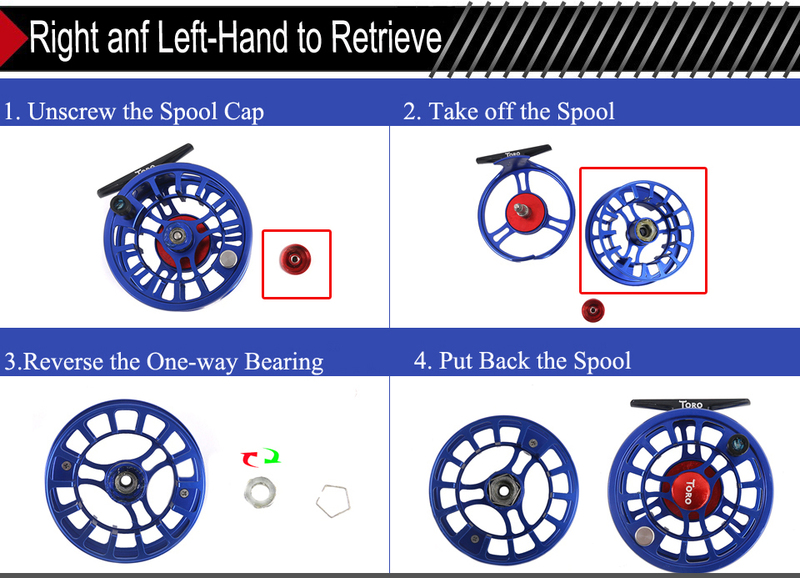 Fly Fishing Beginner Outreach Sponsorship by Maxcatch Fishing. Our customers are our number one priority - if you are not satisfied, we'll do everything in our power to ensure that you are. 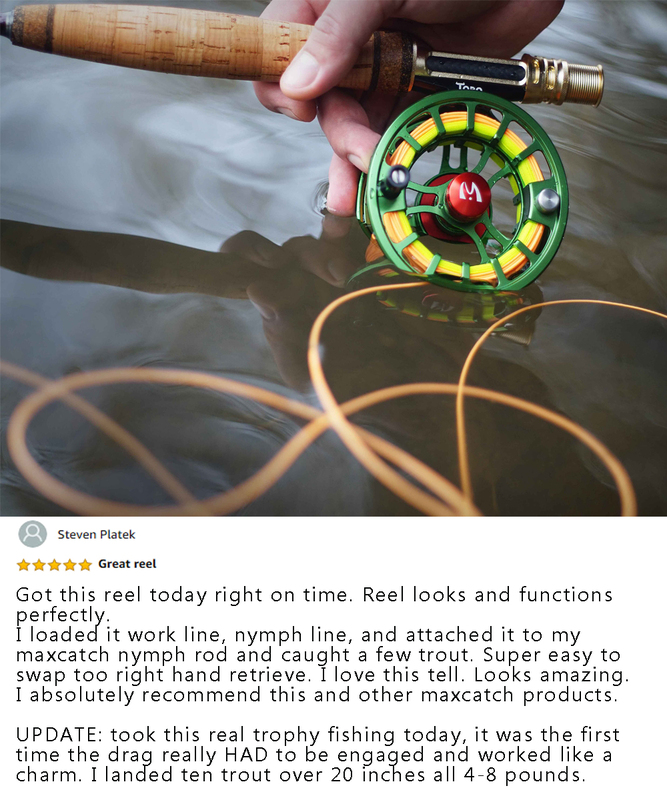 We support a sustainable approach to fly fishing, both for the betterment of the environment and our customers' bank balances. 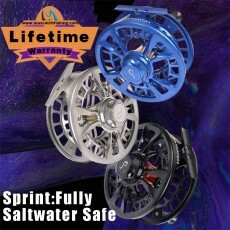 Delivering excellence in everything we do, from the factory floor to your front door, and beyond into the rivers and creeks that are the lifeblood of our pastime. 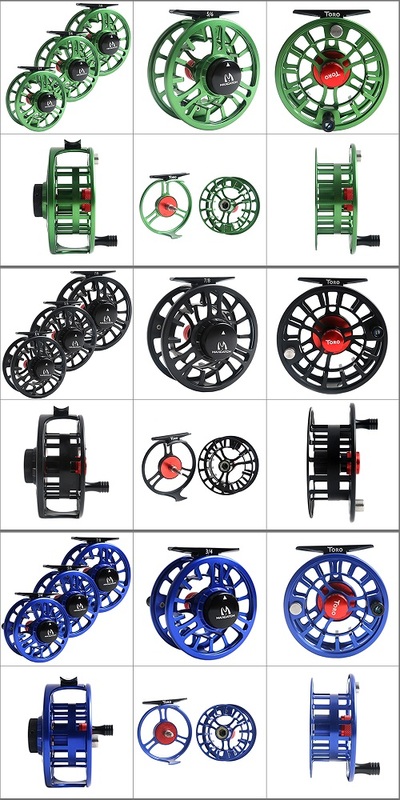 Designed by fly casters for fly casters, we deliver to you, our loyal customers, products that we are proud to use and call our own. 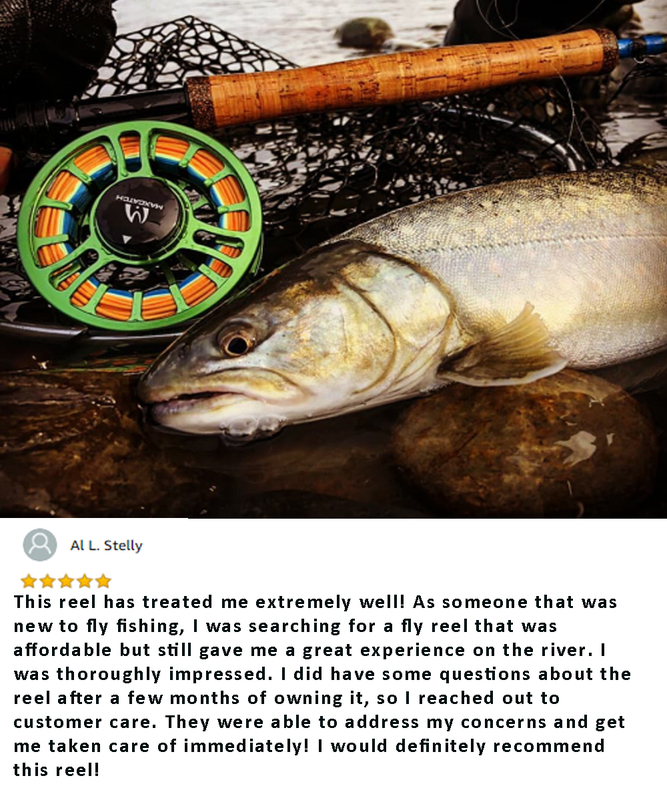 To encourage others to embrace the fly fishing lifestyle we love so much by offering an experience that everyone can enjoy, no matter their circumstances. 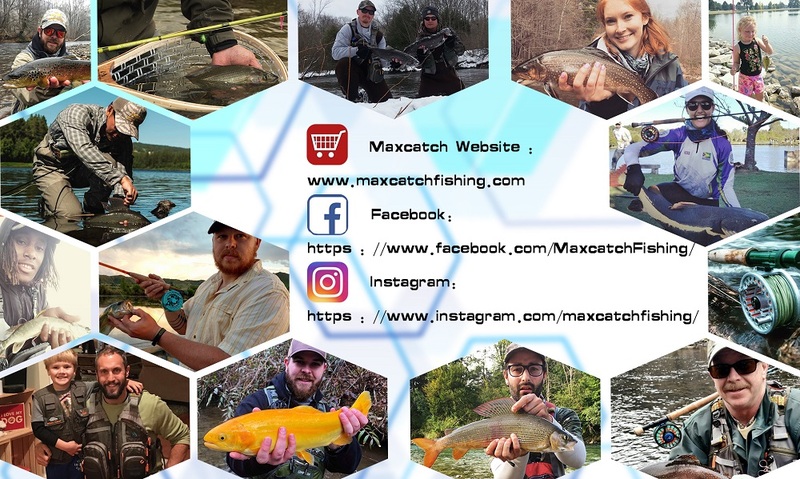 It is our responsibility, as residents of this beautiful planet, to maintain healthy fish populations, which is why we here at Maxcatch support the Catch & Release program in order to ensure preservation and conservation of our planet’s treasured waterways and fish stocks. 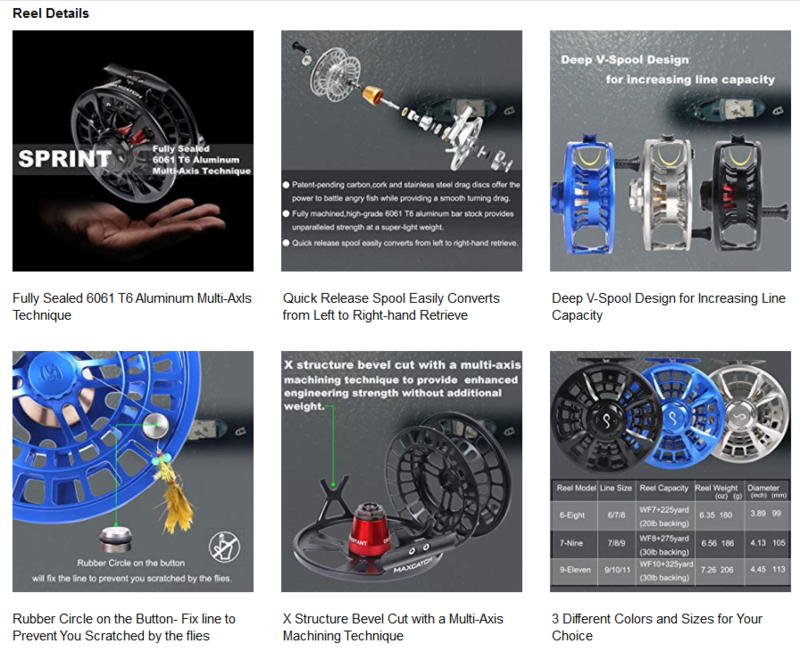 If you have any queries with regards to Maxcatch or our products, please feel free to contact us. 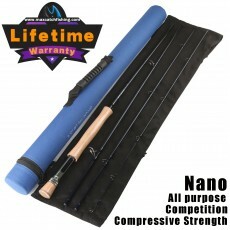 We love our customers, and are dedicated to ensuring 100% customer satisfaction.